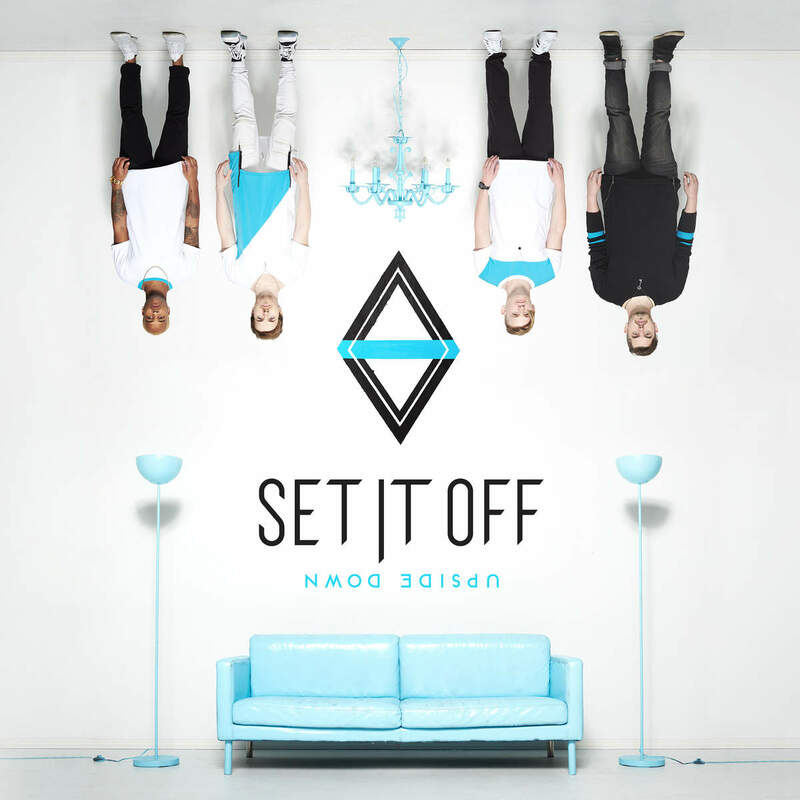 Set It Off have announced their third full-length record Upside Down will be out 10/7 via Equal Vision Records. In addition to the album announcement, the band have also released a new track and music video for “Something New”. You can pre-order the album now and all pre-orders come with “Something New” and “Uncontainable” as instant downloads.